If you already have a system for receiving digital European satellite TV but are having problems receiving a good signal or think your equipment may be damaged, we can help. EuropeTV are happy to visit your premises, test the system and replace any faulty satellite TV equipment which is causing you problems. 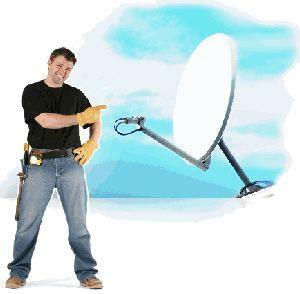 We also offer a digital European satellite TV realignment service to make sure that you stay on channel!